Combine first three ingredients in martini shaker, add ice, shake and strain into ice filled glasses. Add in sliced lemon wheels and sliced strawberries for a nice presentation. 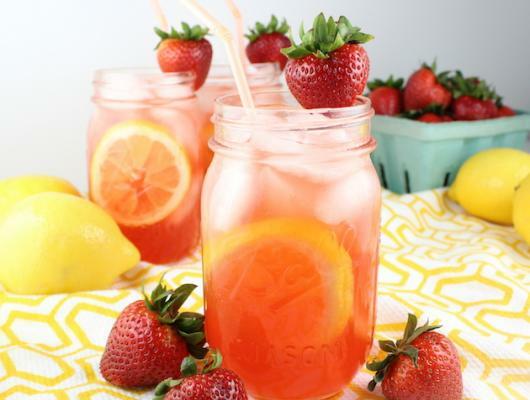 Serve in tumblers or mason jars, garnished with fresh strawberries partially sliced from the bottom for garnish. 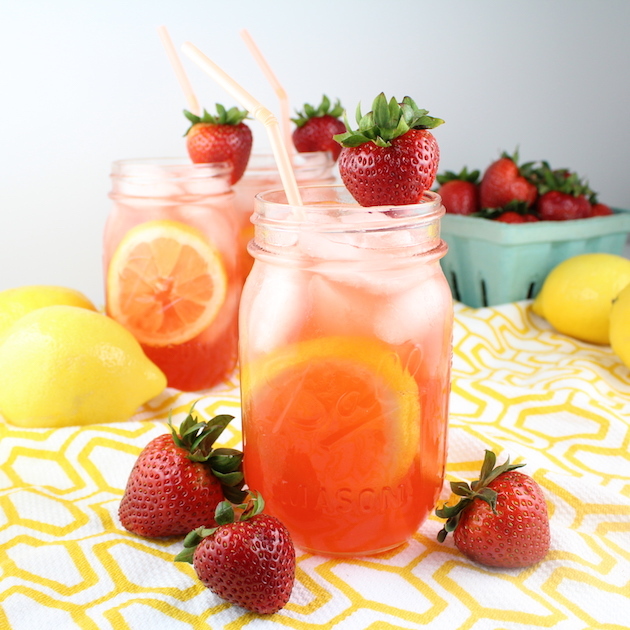 Recipe Notes: Party tip: Serve your Loaded Strawberry Lemonade in mason jars with lids tightly screwed on. Place them in ice buckets or coolers and let guests serve themselves. You’ll love it and so will they! Loaded Strawberry Lemonade is the poster child for summer’s ultimate cocktail: fresh lemon juice, strawberry liquor, vodka and fresh strawberries of course!